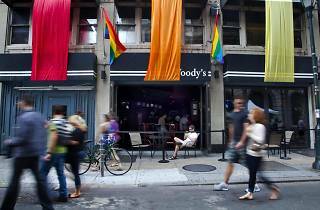 During the week—especially in summer—Woody’s is one of the Gayborhood’s busiest happy hour hangouts, but on weekends it can barely contain the sea of tank-top-clad fellas (and bachelorette parties!) that flood in for a night of drinking, dancing and boys-will-be-boys-ing. 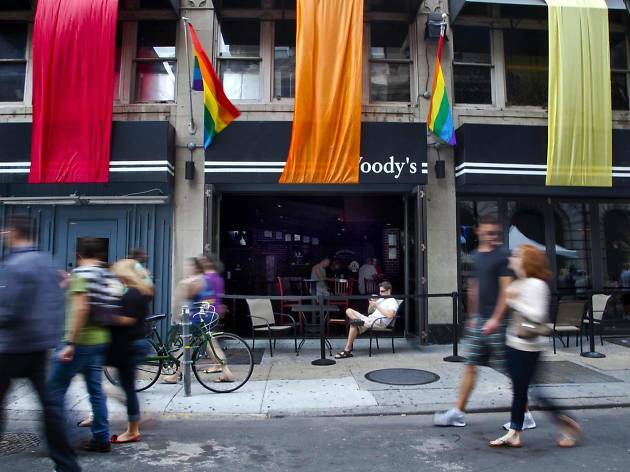 This is Philadelphia’s oldest gay bar, but it keeps things fresh with recent expansion projects that include the swanky, neon-hued Glo Bar cocktail lounge just off the main bar area downstairs. On the upper level, local DJs and a shimmering disco ball preside over a spacious dance floor that stays thumping—and packed on weekends—till 2am.